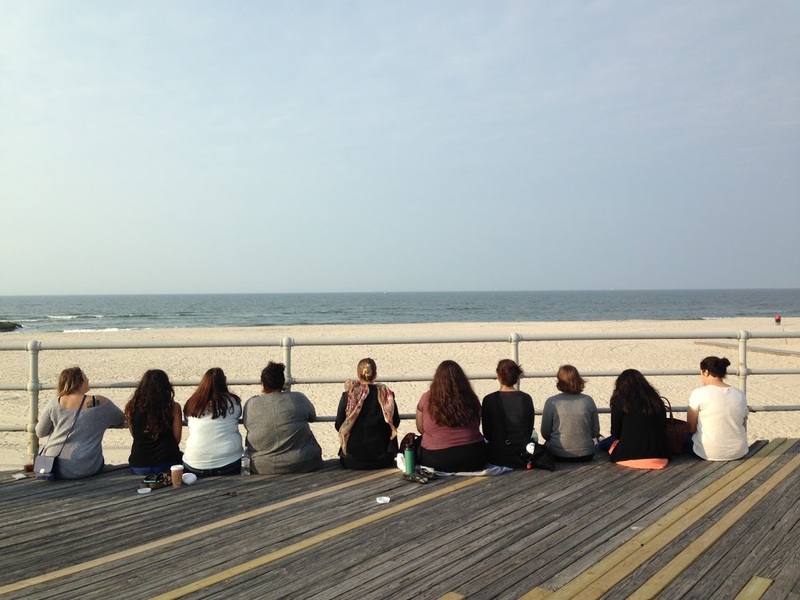 The Jewish Empowerment Sisterhood is a place where young women can learn, grow and bond with each other. 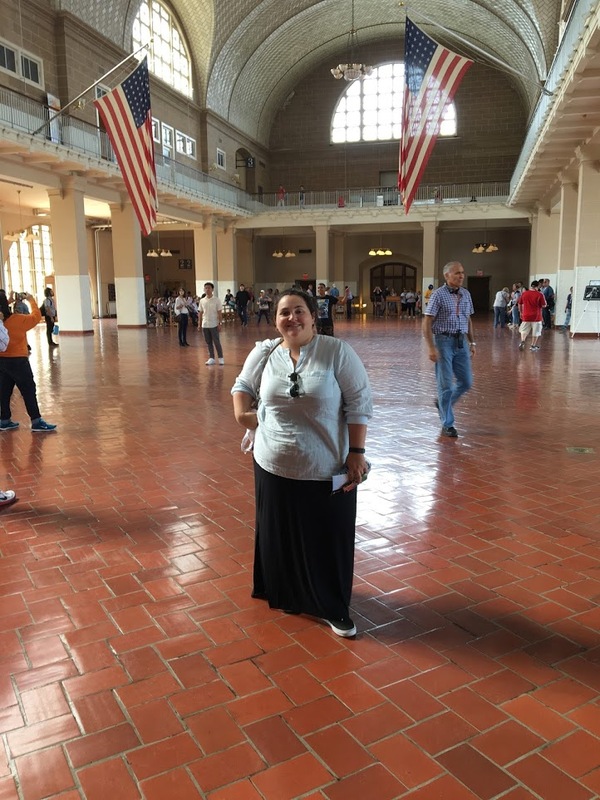 We host events, learning opportunities and much more! 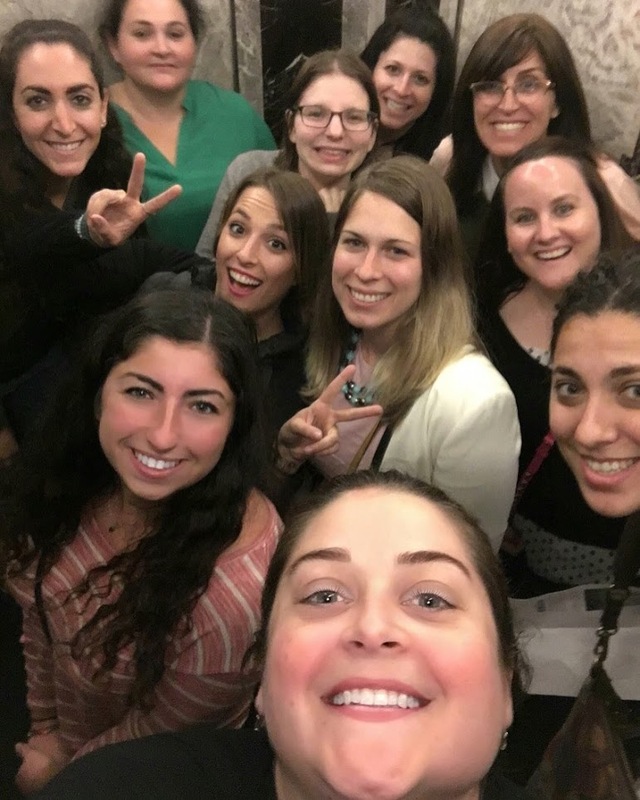 Let us know what you would be interested in doing whether it is art, cooking or hiking, we want to create a comfortable atmosphere for the young Jewish women of Phoenix to bond and grow together. 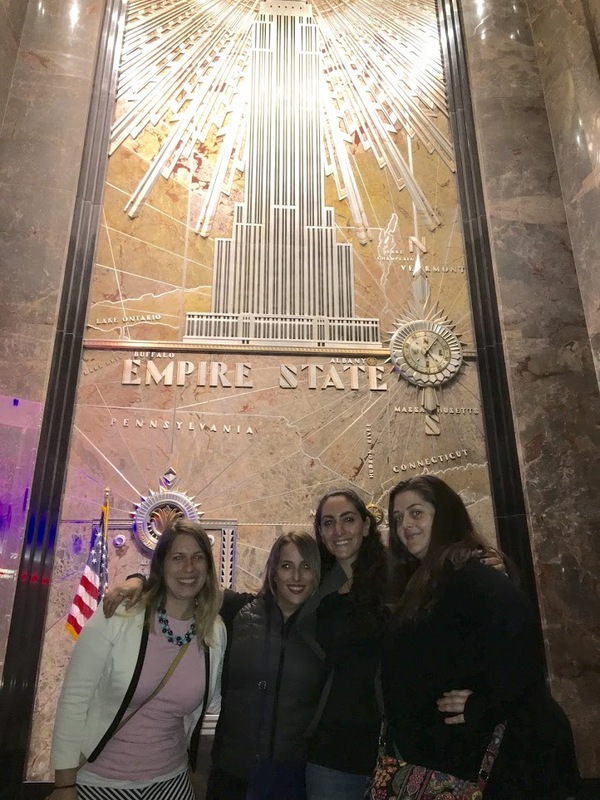 The Jewish Empowerment Sisterhood, began with a group of 10 young Jewish women ages 23-34 who spent Memorial Day Weekend in New York City as the conclusion of their spring learning sessions together. 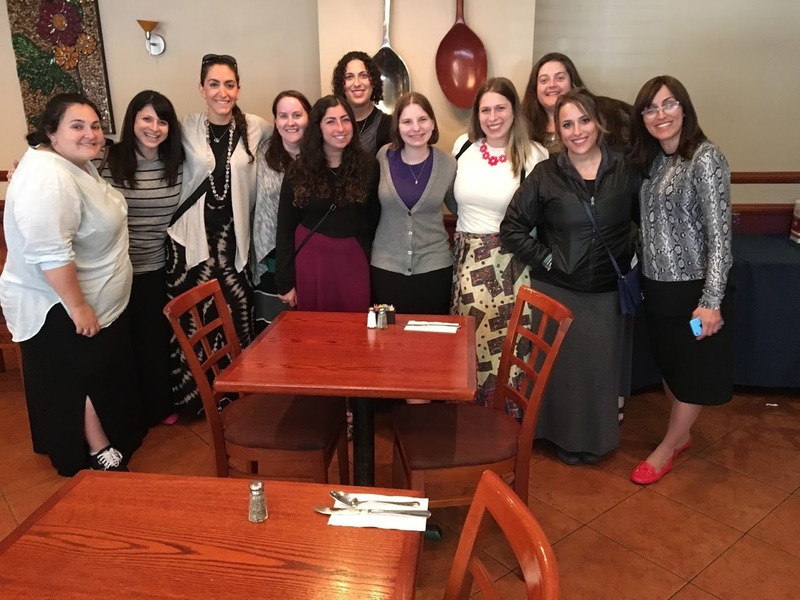 The group was funded by a grant from the Jewish Women’s Philanthropy Circle (JWPC-AZ) and the 10 women met monthly for learning sessions with Risa Brumer to learn relevant lessons from female Biblical characters. 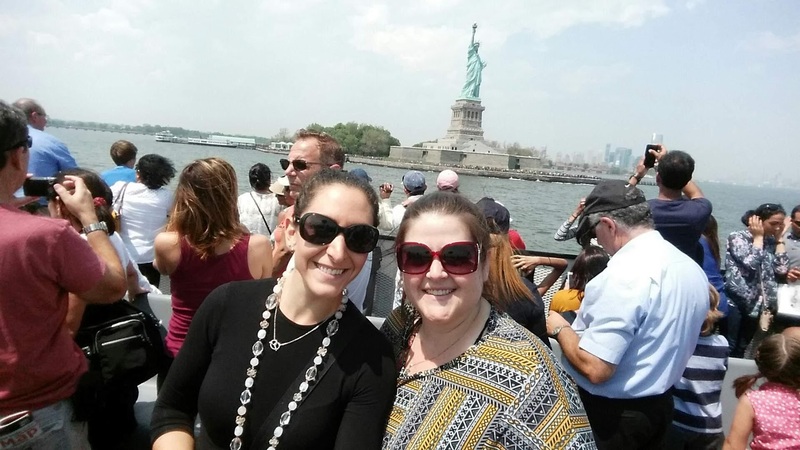 The NYC trip was filled with sight-seeing and visits to the Empire State Building, the Statue of Liberty and Ellis Island, the 9-11 Memorial and even included a Broadway Show. 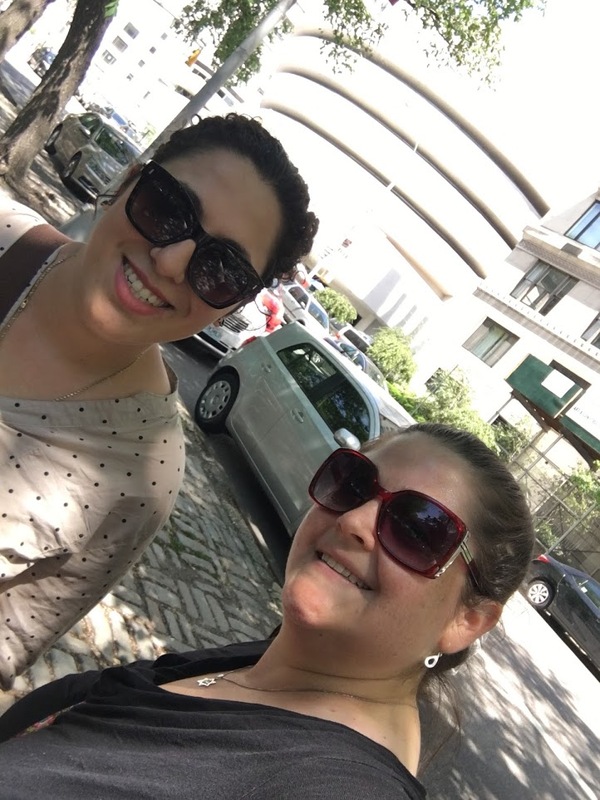 The women also enjoyed a tour of a state-of-the-art Mikvah and visited the Satmar Bikur Cholim in Williamsburg, an organization run by Hassidic volunteers who deliver kosher meals to Jews of all affiliations in NYC hospitals. 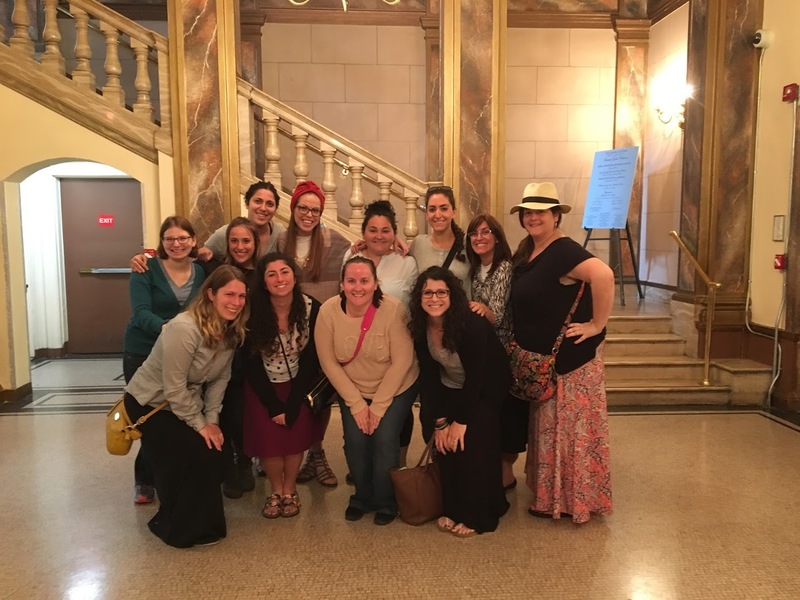 The women spent Shabbat in Long Island and connected with local Jewish families, visited Synagogues, and heard from world renowned speaker Rebbetzin Tehila Jaeger. 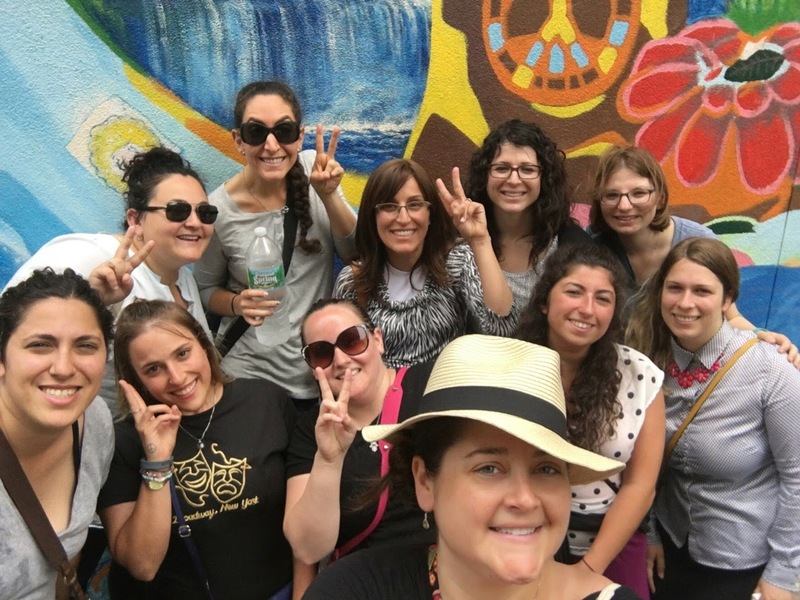 This inspiring trip brought the 10 women closer together and helped them connect to the larger Jewish community. 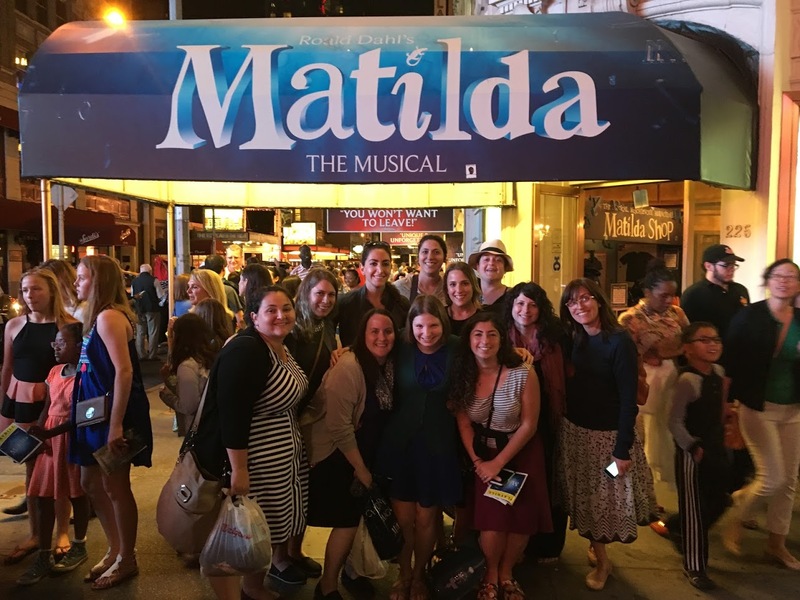 Check out this gallery of a few of the highlights from our trip. 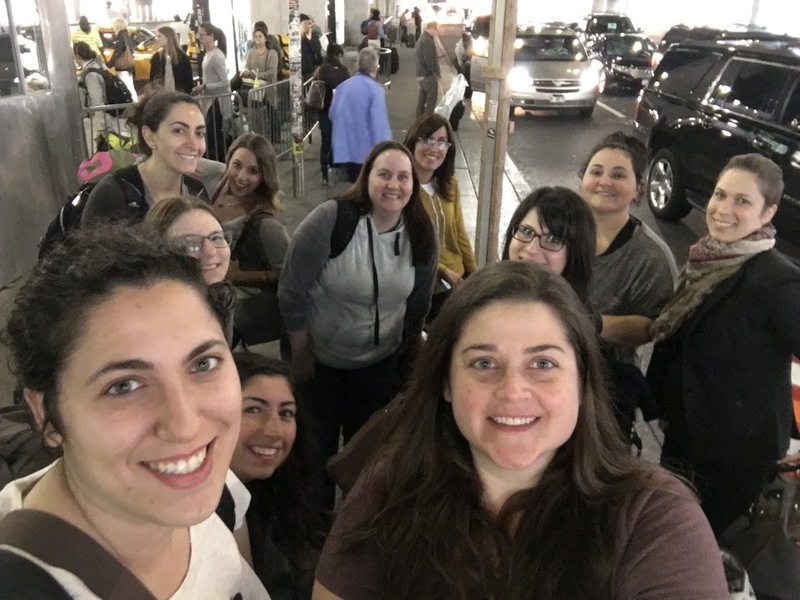 The original ten women who participated in the start of the Jewish Empowerment Sisterhood learning and trip to New York City were so inspired by their growth and excited by their newly formed friendships, that they decided to create a programing gift to our sisterhood and have started the Jewish Sisterhood Book Club. 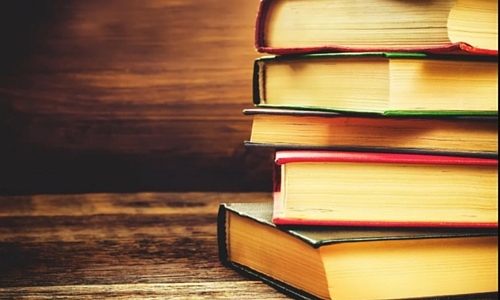 Join our group page on facebook (Jewish Sisterhood Book Club) and see what book we are reading next and join us for a meaningful discussion and chance to meet with other Jewish young professional women. 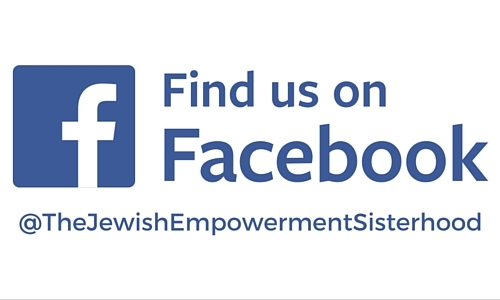 Check us out on our Facebook Group Page (The Jewish Empowerment Sisterhood) and stay up to date on upcoming events, activities and discussions.